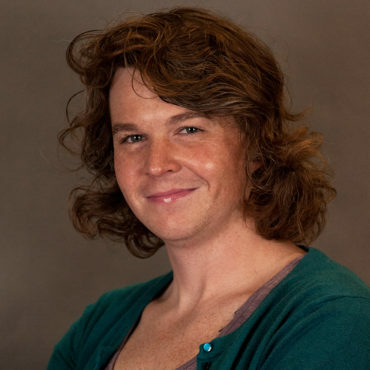 Blake Rushing is a sapphic trans woman from a small town in Mississippi. She earned her undergraduate degree from Heritage Christian University and had a 10-year career in ministry. In 2013, she married the love of her life, Bethany. After coming out as transgender in 2018, her life started over. She soon became involved in community activism to advance the quality of life for people everywhere.